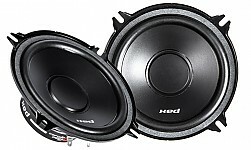 [eXtreme Energy Design Series] XED650CeXtreme Energy Design 2Way Speaker판매가격은 600,000원 입니다. 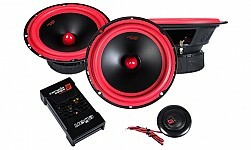 [High Energy Design Series] H765CHigh Energy Design Component Speaker판매가격은 950,000원 입니다. 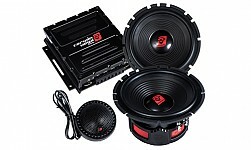 [Stroker Series] ST65CStroker Component Speaker판매가격은 2,050,000원입니다. 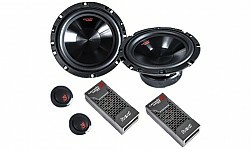 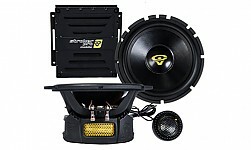 SPR065CClassic Edition Component Speaker판매가격은 1,800,000원입니다.